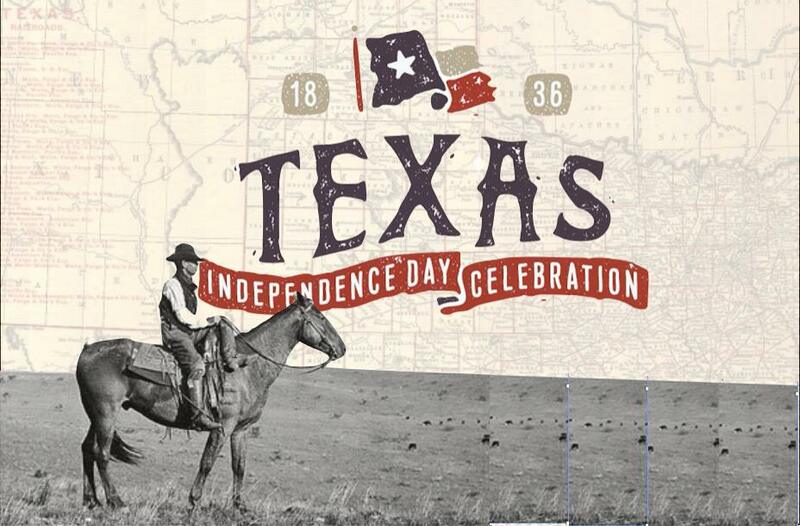 Grab your boots and your cowboy (and cowgirl) hats for our Texas Independence Day Celebration! Join us for a fun-filled old fashion Texas good time for families of all ages. We will be celebrating Texas Independence Day with hands on pioneer and frontier inspired activities and crafts such as making your own corn husk dolls, demonstrations, outdoor games, and fun refreshments! $10 per family! Come create your family memories with us!